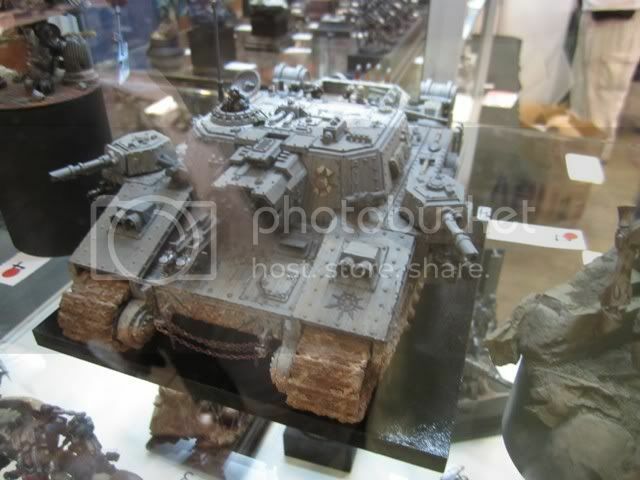 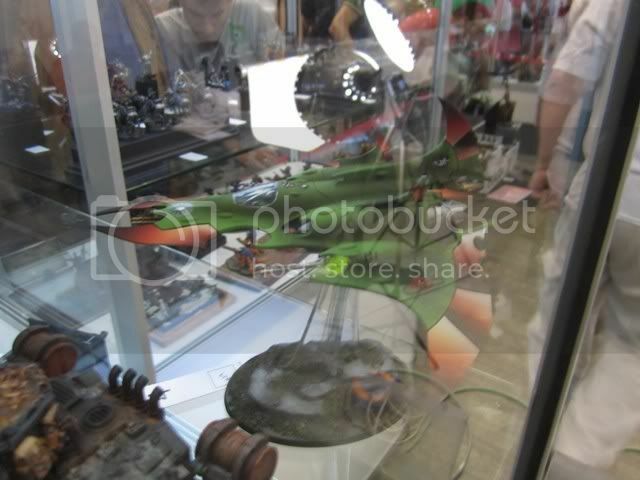 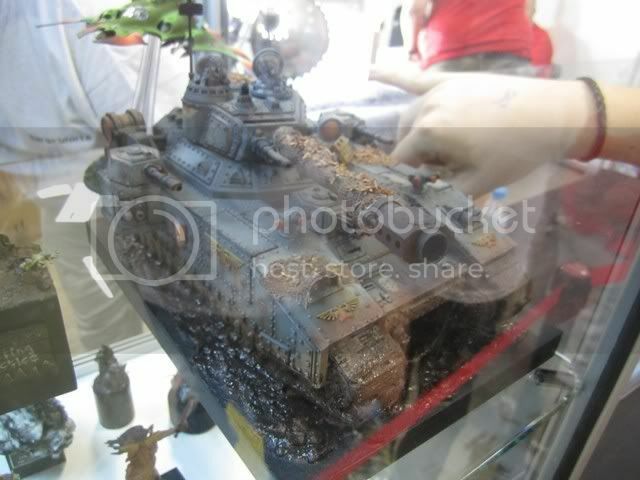 Vehicles from Golden Demon Spain 2011. 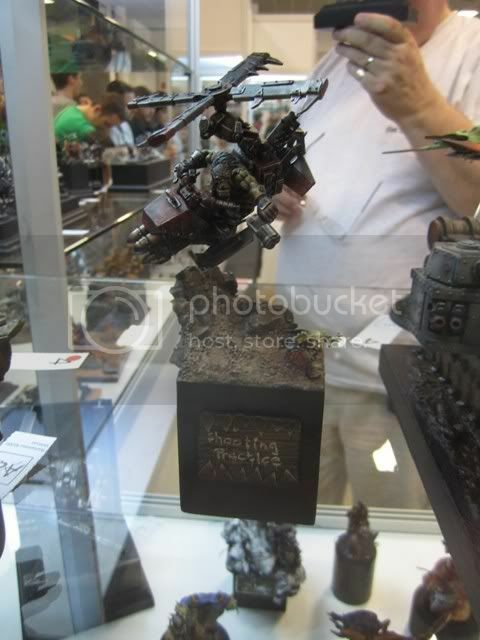 Space Marine on horseback by Juano. 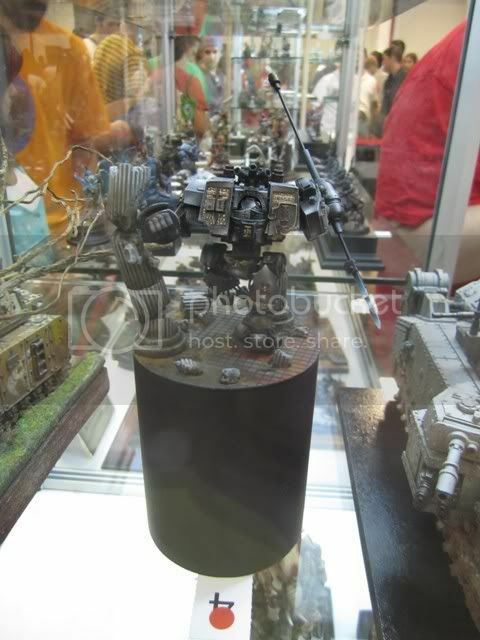 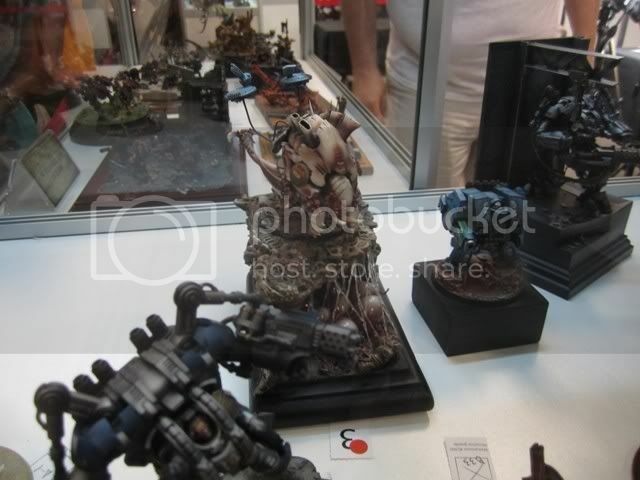 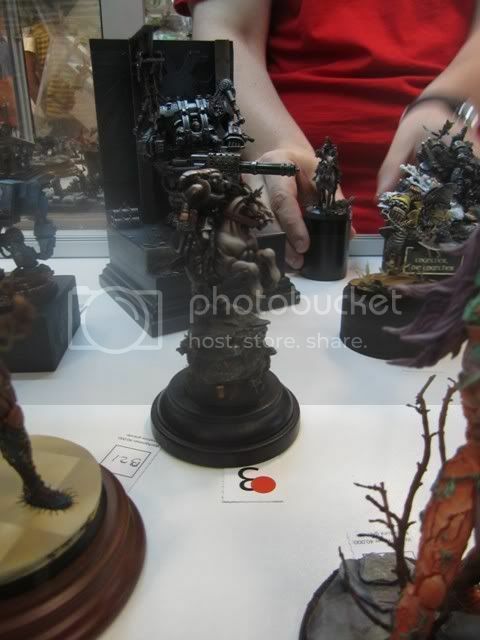 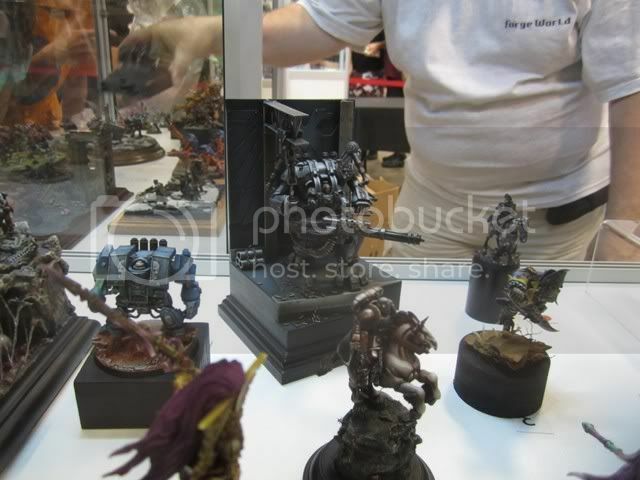 A ver far away photo of the Gold in Monster 40k, an impressive Dreadknight by Arsies, who ended up winning five Golds, I've never seen anything like that ever! 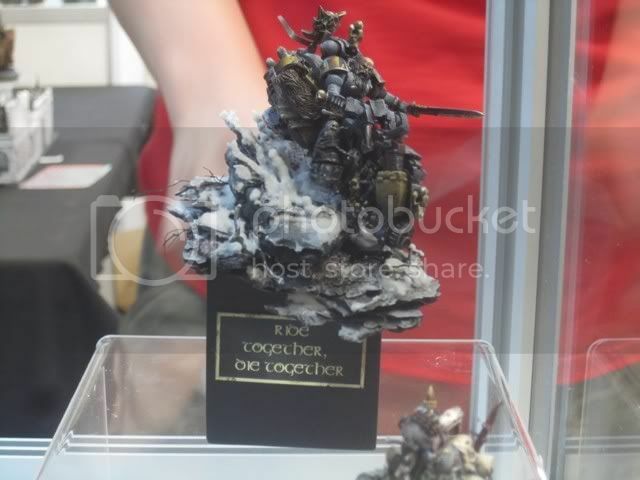 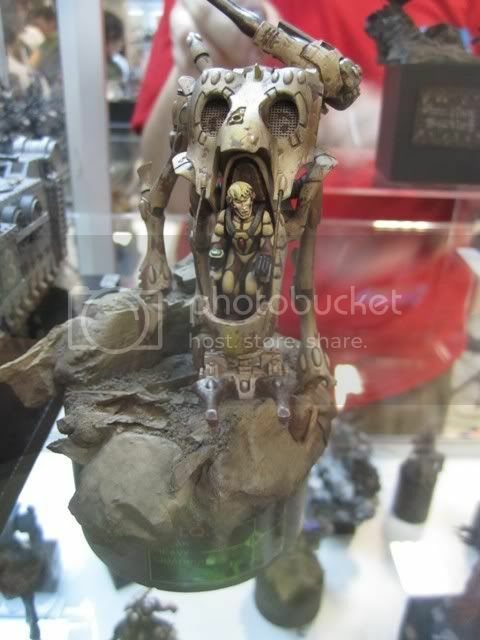 A Space Wolves motorbike, by Iguazzu, gold in Vehicle.